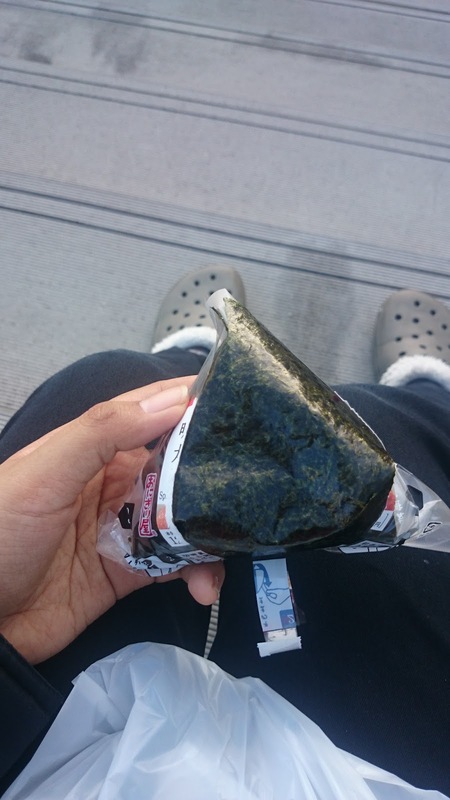 If you go to Japan, you should try onigiri (Japanese rice ball), not to mention because it is the fastest and the cheapest food you can reach when hungry wave come. 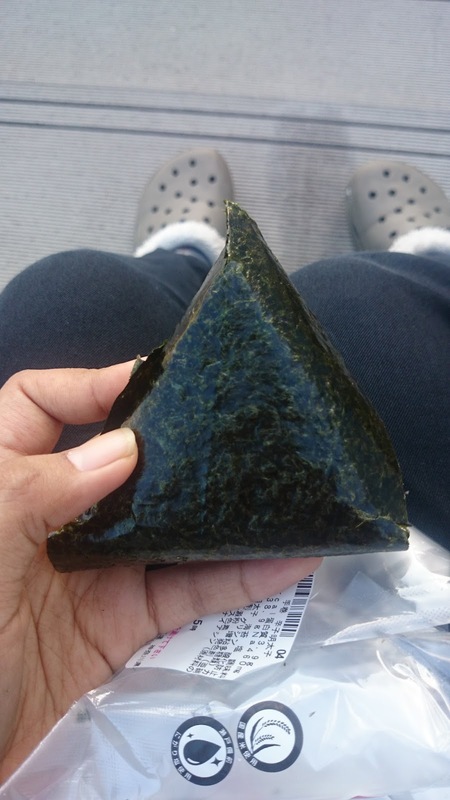 Eventough I can make my own onigiri, but in fact sometimes I still visit convenient store just for buy some onigiri. 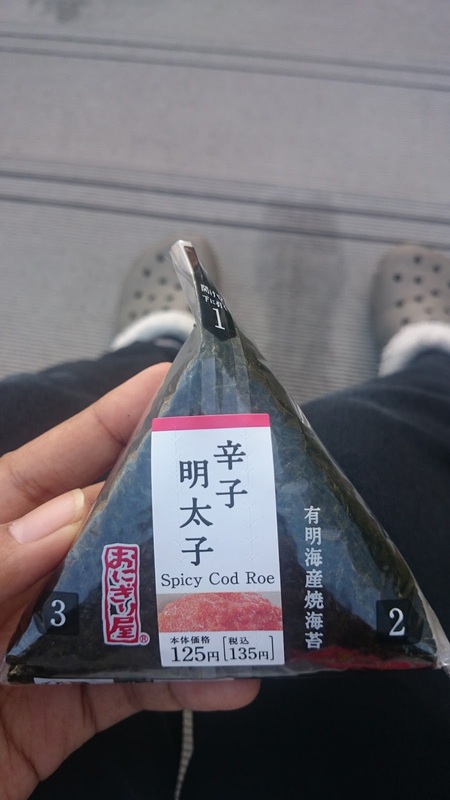 You can choose varies of taste and type, with or without dried seaweed paper… everything! 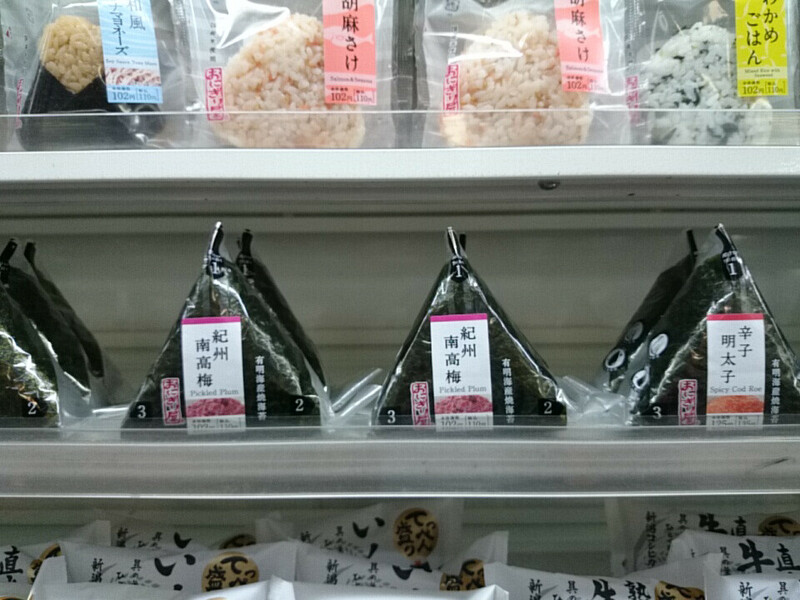 And now some of onigiris are already have “english title” so although you are zero in Japanese, you no need to guess what`s inside the onigiri. 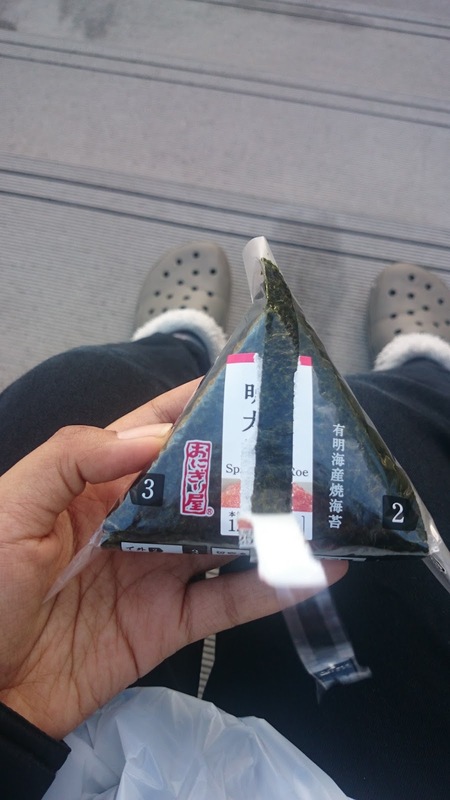 I remember in the first time in Japan, I have no idea about how to open onigiri wrap, it is quite tricky sometimes. But actually it is not Japan if they not wrap something well and easy… but what can you say, I was a newbie on that time. It show step by step about how you should open the warp correctly and smoothly!